Can they make me one with nutnfancy frowning ? 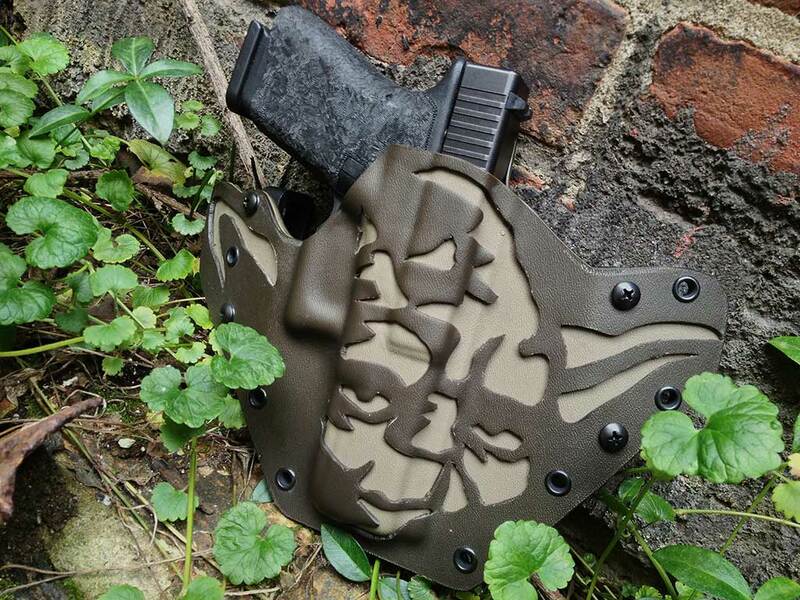 Like this better than Boba holster, I do. Strong with the Force PHLster is. A holster with the rebel and empire symbols each would do nicely for my blasters. Q. I don’t see any color options. 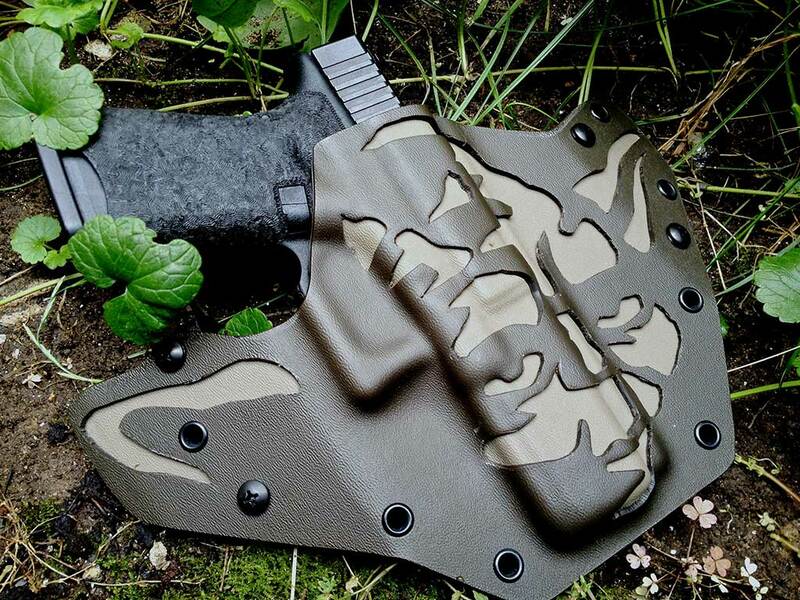 Can I get my holster in a different color? A. Since our gear is designed to be concealed, we eliminated color options. It also helps keeps prices and wait times low. You can have whatever color you want, as long as it’s black. But they don’t have anything for Kimbers. This holster looks hot and fits my style perfectly I definitely need one or two in my life.